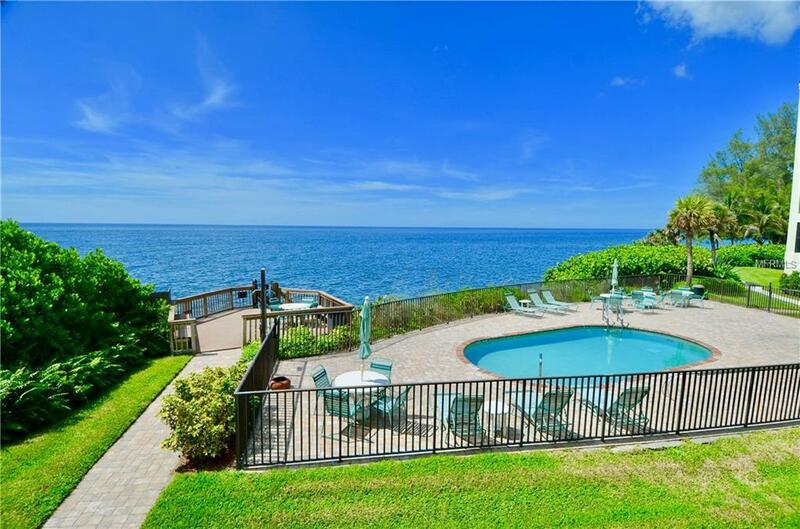 BEAUTIFUL TURN KEY FURNISHED second floor condo offering ABSOLUTELY AMAZING DIRECT GULF OF MEXICO VIEWS from the great room, lanai, kitchen and master bedroom. 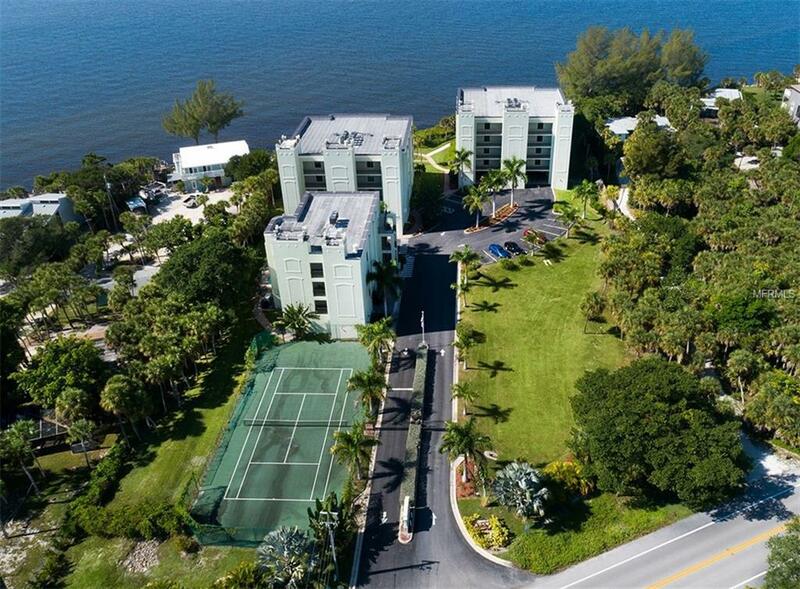 Boulder Pointe is an EXCLUSIVE GATED GULF FRONT complex of 19 units with direct Gulf of Mexico access located on Englewood's AMAZING MANASOTA KEY. This CORNER UNIT has all the right spaces with great floor plan, efficient flow, and extremely TRANQUIL & QUIET environment. 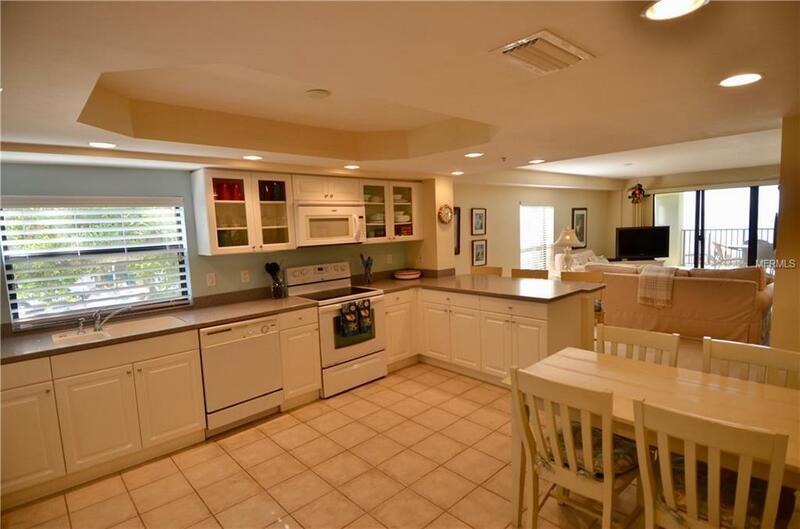 Home is a 3 bedroom, 2 bath split plan condo featuring a large GOURMET kitchen with eating space in kitchen(also separate dining area perfect for large gatherings), abundant cabinet & counter space, tray ceiling, recessed lighting, and breakfast bar. Additional highlights include: NEW HVAC, NEW hot water heater, sliding glass doors to the spacious lanai, IMPACT WINDOWS throughout, fire sprinkler system, inside laundry, & multiple walk in closets. The large master bedroom features an en suite bath with shower, tub, and dual sinks. The Boulder Pointe complex is located just South of the Sarasota County portion of the island offering MILES OF BEACH to explore. 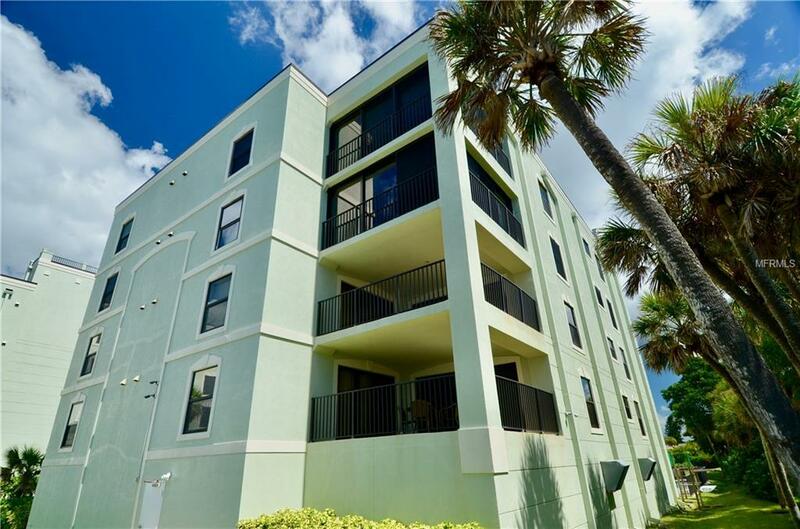 Amenities of this fine 3-building community include:two swimming pools(one of which is DIRECTLY on the Gulf! ), tennis court, a preserve area, lush landscaping, elevators, covered parking, assigned storage, exterior security cameras, and a Gulf front pool deck with gas and charcoal grills. This home is the COMPLETE PACKAGE and is in close proximity to fine restaurants, shopping, & all the FLORIDA LIFESTYLE has to offer.